The eagerly-anticipated new Hello Kitty Haruka train is finally in operation! 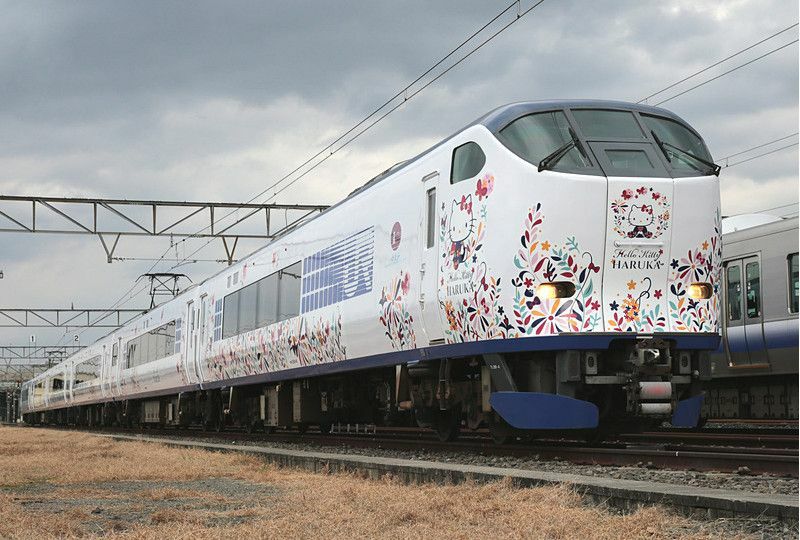 Fans of the global phenomenal can now ride the new Haruka Express which is covered in Hello Kitty-themed illustrations and exciting features. Both the interior and exterior are breathtaking. The concept is based on the Japanese kawaii (cute) style and the trains will be pink and white. The cars will be decked in adorable design features of the famous Sanrio character. Floral and kimono motifs and patterns also feature heavily. 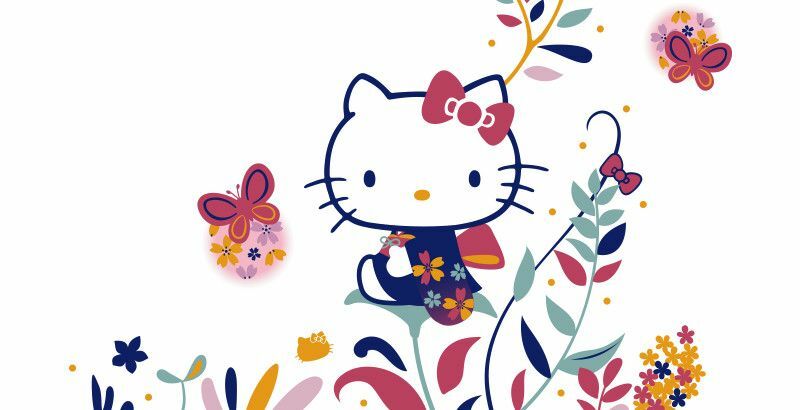 With over $50 billion in sales worldwide, Hello Kitty has become the second highest grossing franchise in the world. Millions of people around the world will be keen to experience the new special-edition super express train. The new Hello Kitty train was unveiled to the world last summer but only began running on January 29. The train will take passengers from Kansai Airport to Kyoto passing by Osaka and Tennoji (also the route backwards). The train covers the distance between Kansai Airport and Tennoji in 35 minutes, reaches Shin-Osaka in 50 minutes and Kyoto Station in 80 minutes. The Hello Kitty Haruka operates as a normal Haruka Express (Kansai Airport Transfer), however, only certain trains of this railway will be “Hello Kitty HARUKA”. Schedules vary by day, and there are also dates when Hello Kitty HARUKA does not work at all. Check on this website, updated daily, the the next day schedule for Hello Kitty Haruka. You can ride the Hello Kitty train for no extra cost with your Japan Rail Pass and you can also make a seat reservation for free. To avoid disappointment, it is worth booking as early as possible as the train is so popular. This is not the first time a Hello Kitty train has been in operation in Japan. The Hello Kitty Shinkansen runs on the Sanyo Shinkansen line to the delight of thousands of passengers. Other special-editions which have run on JR lines include Pokemon with You, Anpanman, and Kumamon-themed trains. “I am issued with “Multiple entry visa” and “Temporary visitor type. 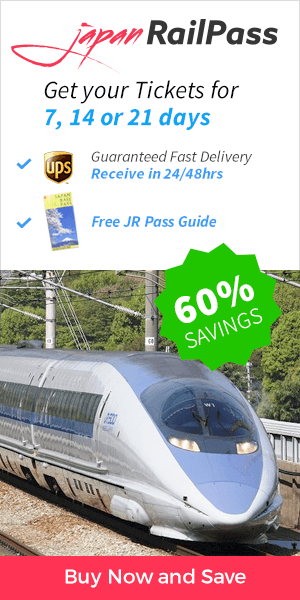 Am I eligible to use Japan Rail Pass? Hi Chandiran! The Tourist Visa is the only visa which allows you to obtain and use the Japan Rail Pass. As long as the Temporary Visitor stamp is in your passport, you will be able to make the exchange and use the pass. Happy travels! Hi, I will be traveling from Tokyo to Matsumoto. Can I use the JR pass for this travel? Hi Shusie! The JR Chuo Main Line offers Limited Express trains to Matsumoto. Happy travels!